Gossip Girl. Hmm... I don't know what to say. Hope toi like it. :). HD Wallpaper and background images in the Gossip Girl club tagged: gossip girl wallpaper blair serena chuck nate dan jenny. 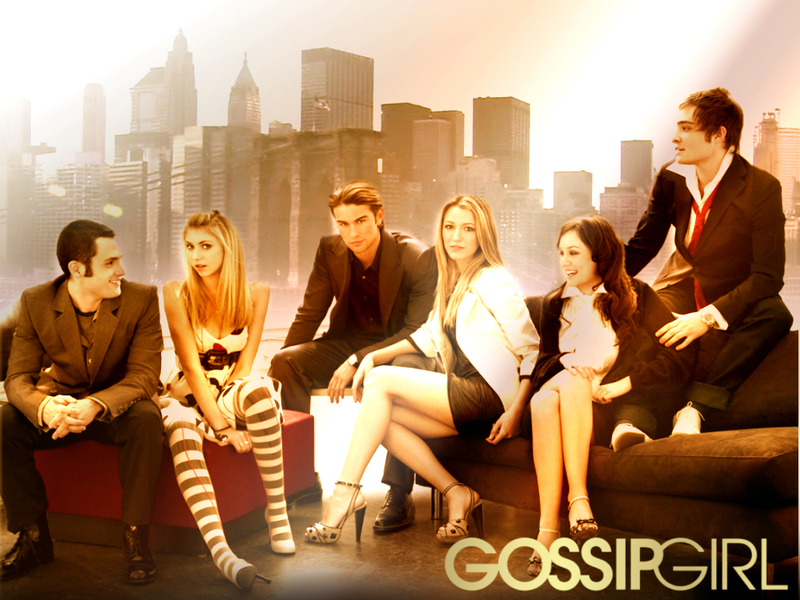 This Gossip Girl wallpaper contains costume d'affaires and costume d’affaires. There might also be jambes nues, collants, pantalons moulants, skintight, pantalon skintight, pantalon collant, collant, bien habillé personne, costume, costume pantalon, tailleur-pantalon, pantalon costume, pantsuit, personne bien habillé, and pantalon de costume.